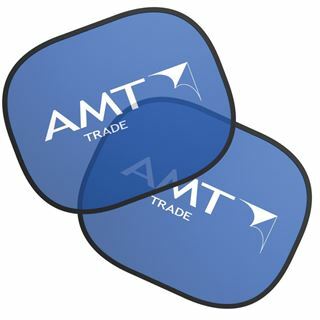 Car Sun Shades for side windows. Offers shade to the user behind the shade. Folds into a polybag and supplied with 2 suction cups. Can be supplied individually or as a pair. Colour matched trim and digitally printed. Size: 36cm x 44cm.